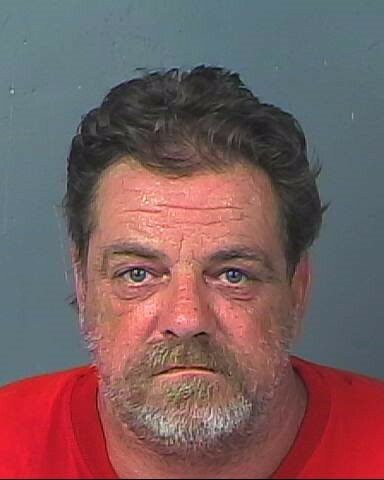 Hernando deputies said the charges involve horses, dogs, birds, cats and squirrels. BROOKSVILLE – A man and a woman have been accused of animal cruelty after Hernando sheriff’s deputies said they found malnourished animals on land in Brooksville. Deborah Lynn Meinhardt, 51, and Dennis Ray Rogers, 50, both of Brooksville were each charged with 10 counts of animal cruelty. Hernando County sheriff’s deputies began their investigation Aug. 25 when they received a report that there were numerous endangered animals on property located at 5253 Oney Drive. Deputies said they talked with Rogers, who told them he was the animals’ caretaker. Rogers told deputies that Meinhardt owned the animals. Rogers agreed to walk the deputies around the property so they could visually examine each animal. There were a total of seven horses on the property suffering from various stages of neglect. Deputies said the water troughs were filled with algae- and tadpole-infested water. Many of the horses had no feed, hay, or grass readily available to eat. In addition, several of the horses had untreated wounds, overgrown or broken hooves, and loss of muscle mass. Deputies said they also saw several dogs that were dirty and infested with fleas. The dogs were malnourished and some appeared to have various health issues. A blue and gold macaw on the front porch was living in cage filled with feces and no water. In the same area, deputies said they also found two grey squirrels in a small cage. Rogers then showed deputies the inside of the home. Deputies said there was only a small trail to move around the house because of debris found throughout the house, which included animal feces. The deputies said the house had strong smell of ammonia, which made their eyes burn and made it hard to breath. In addition to finding more dogs inside the house, deputies also found three sun conures in one cage and two cats. All appeared to be suffering from neglect. When the walk through was complete, the deputies called for assistance to have all the animals removed from the property. The animals were taken to Hernando County Animal Services. On Tuesday (Aug. 29), investigators received an official veterinarian report that indicated all seven horses on the property were suffering from neglect. The veterinarian noted all the horses were malnourished and were kept in poor living conditions. Deputies arrested Meinhardt and Rogers on Thursday (Aug. 31). 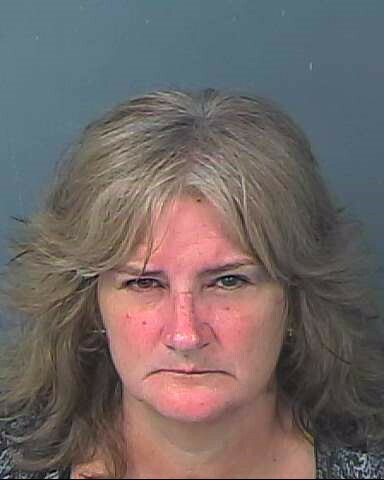 Photos courtesy of the Hernando Sheriff’s Office.